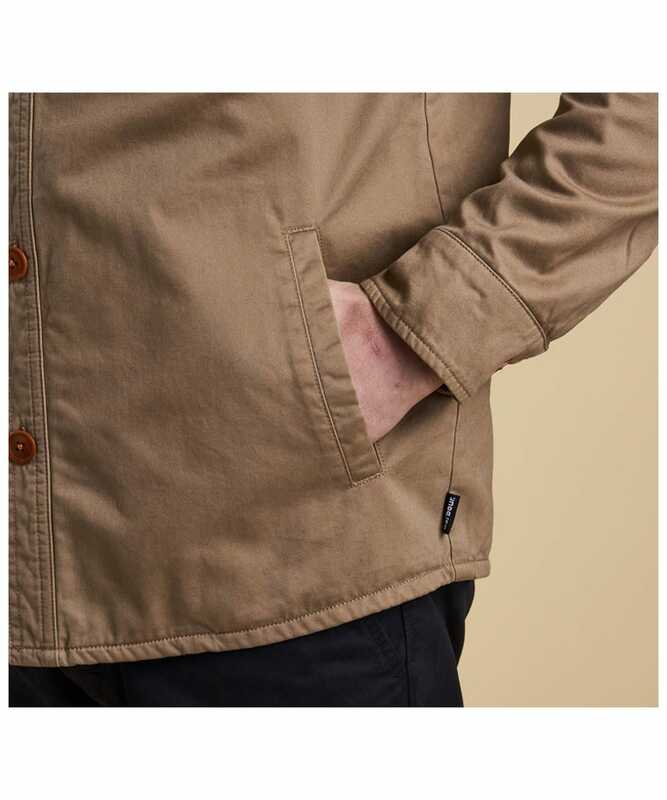 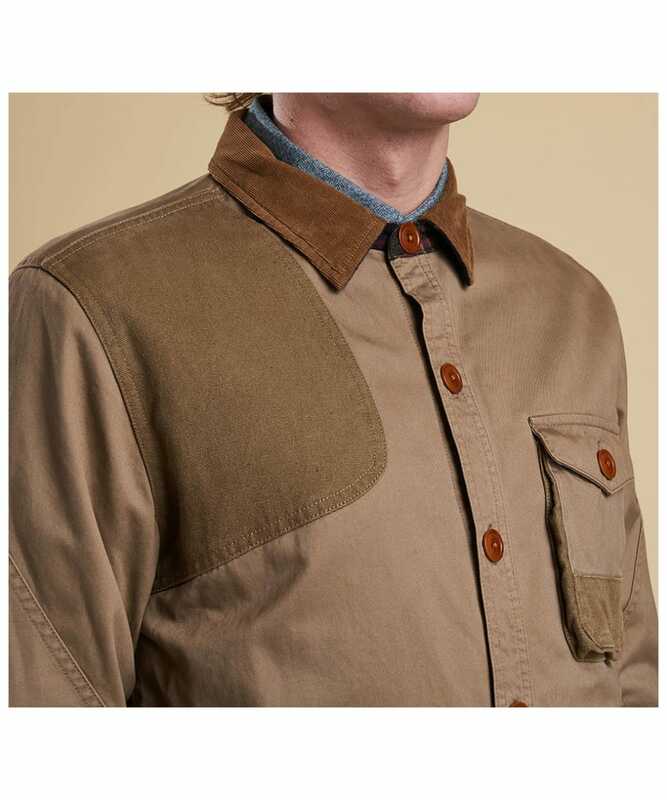 The Barbour Heritage Clough Overshirt is 100% cotton twill layer with traditional country detailing including a large field pocket to the chest and a recoil patch to the shoulder. 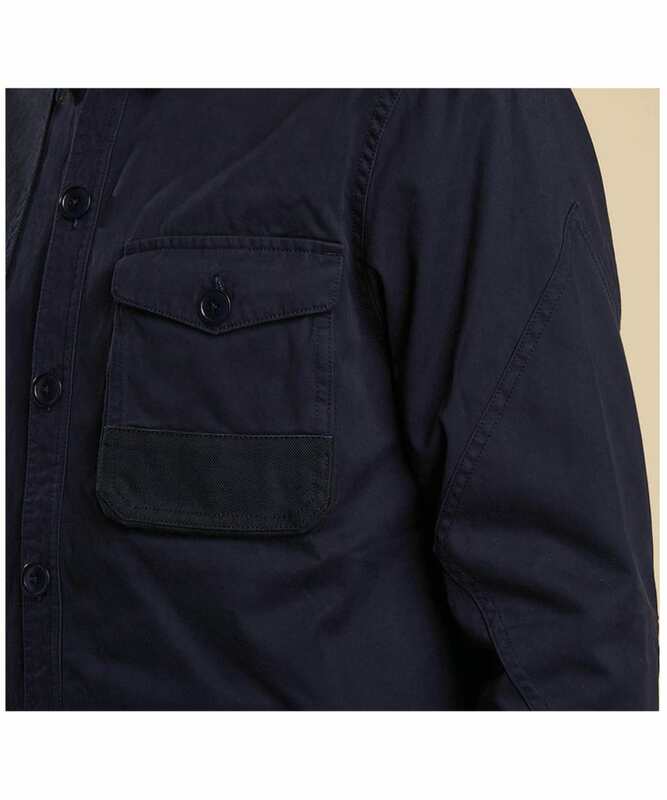 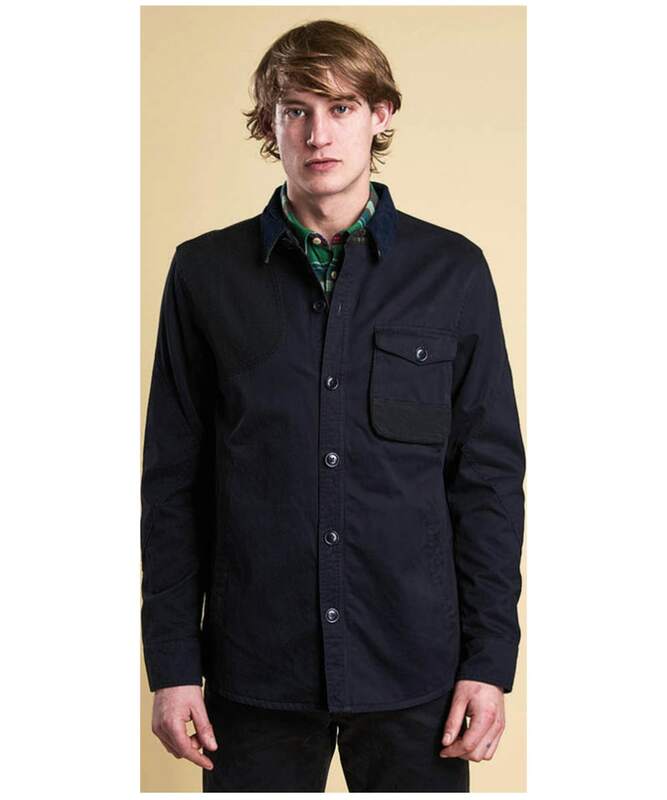 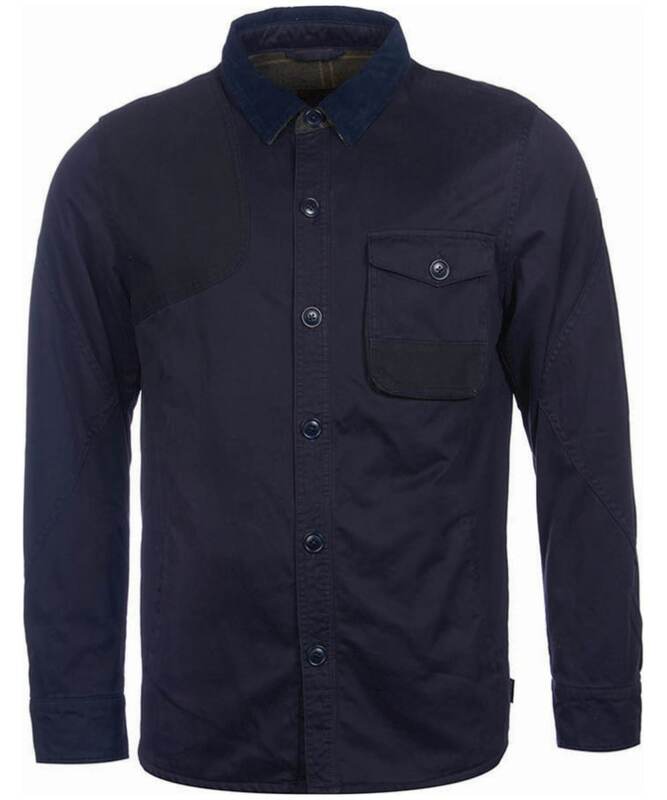 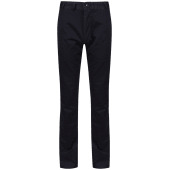 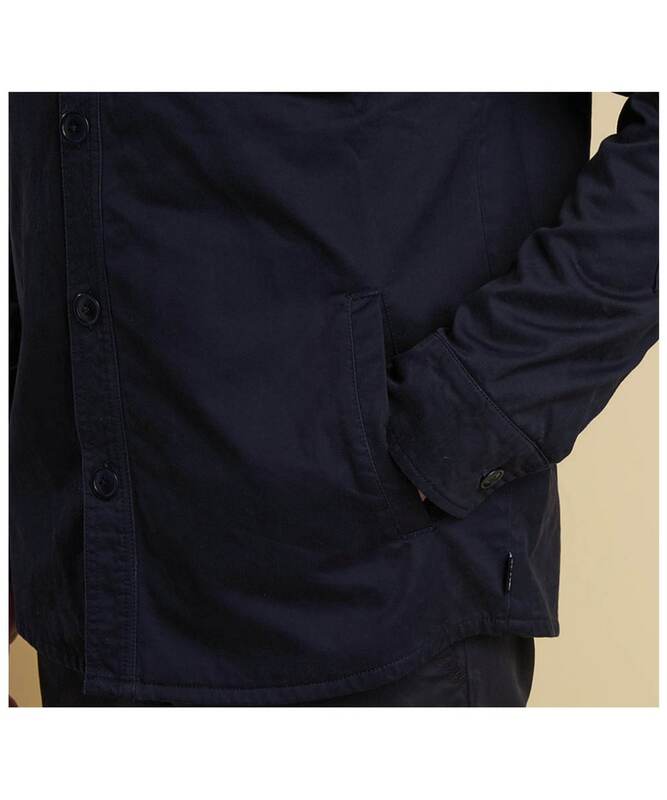 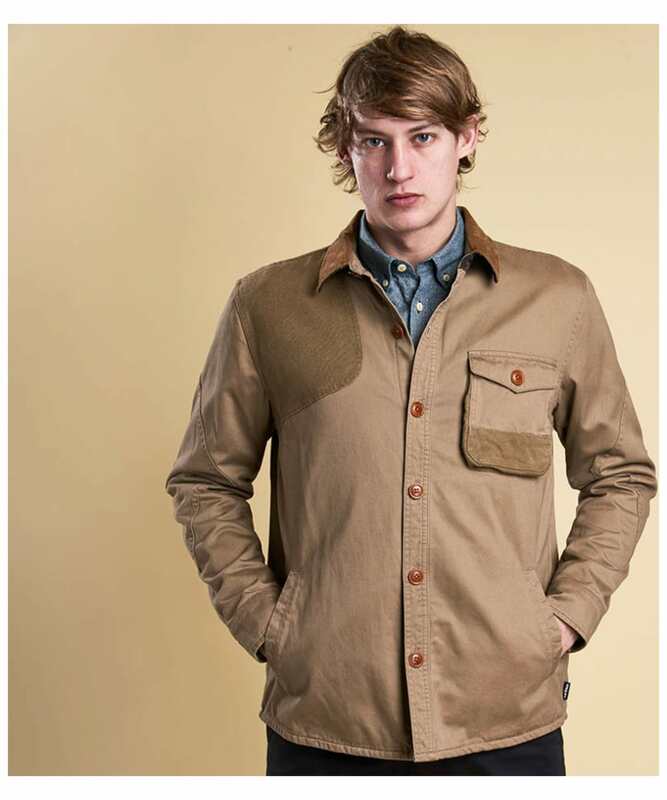 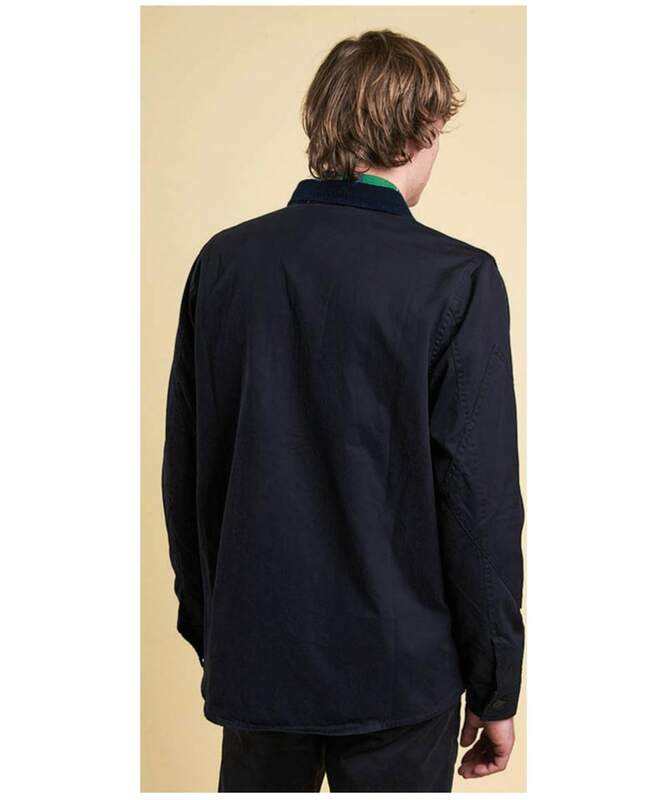 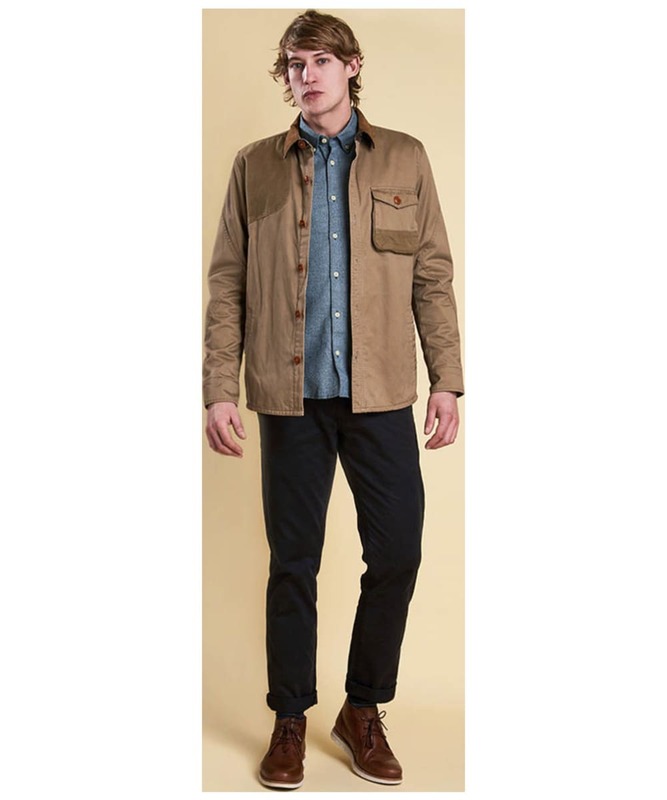 Cut to a slim fit, the Clough Overshirt can be worn over light layers while still maintaining an overall sleek finish. 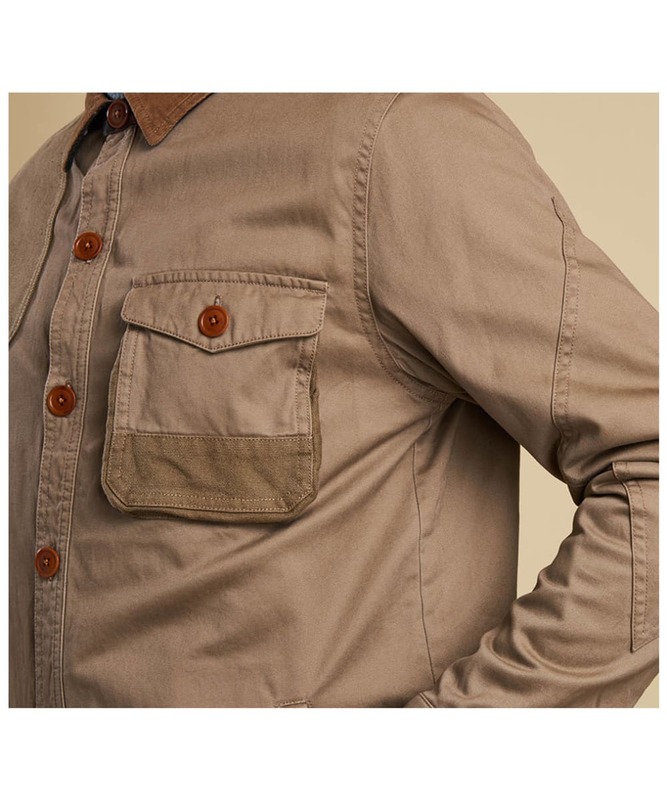 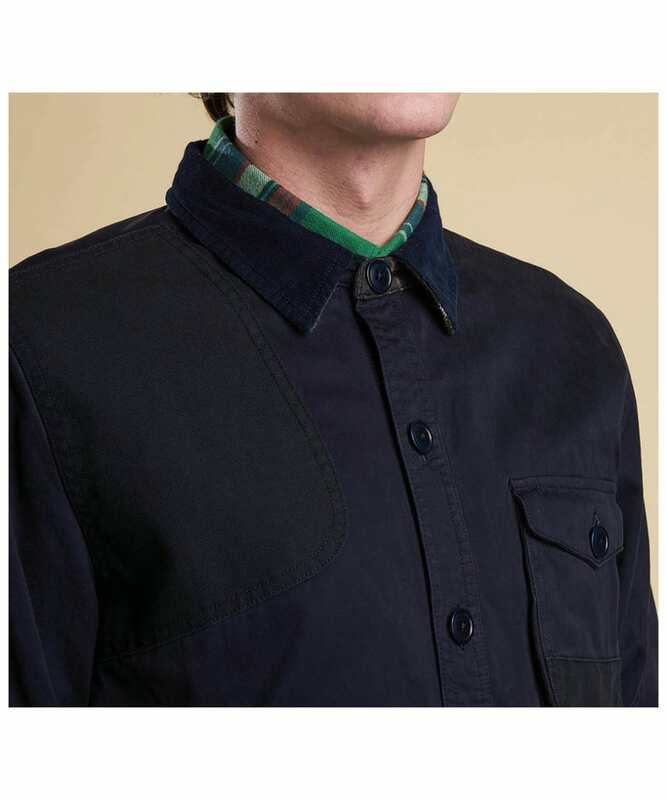 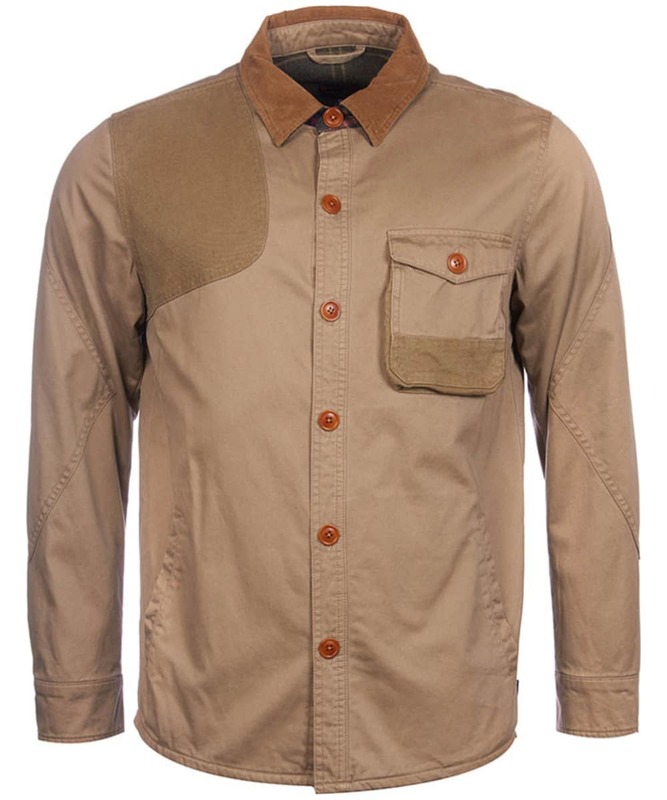 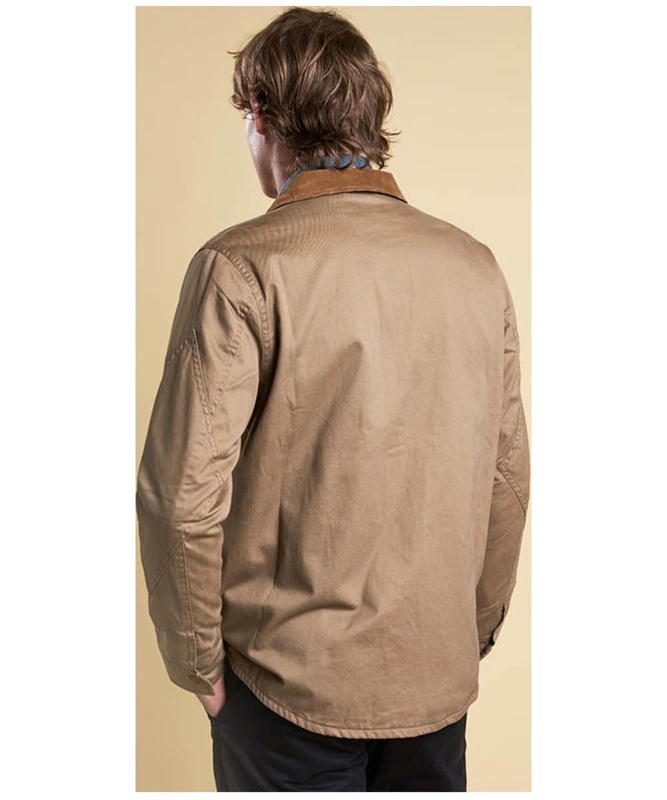 Contrast, oversized buttons and a traditional honey toned Barbour cord collar finish this fashionable overshirt off with stylish ease.